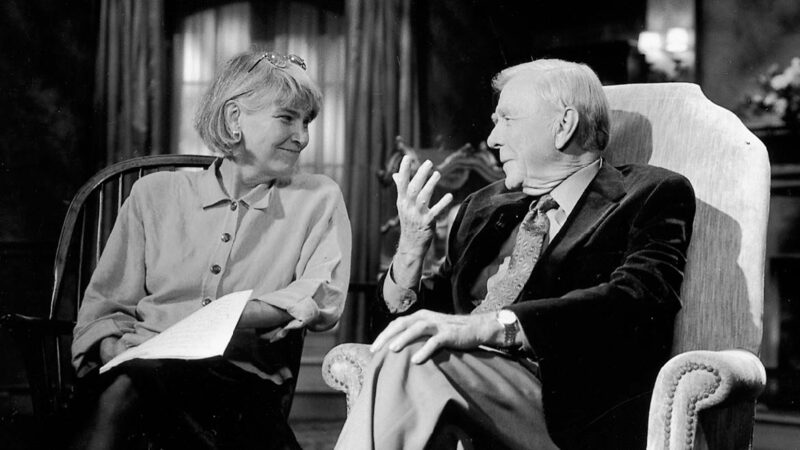 The writer and columnist, who died Monday at the age of 93, “charmed everyone” he worked with as host of the WGBH series for 10 years. 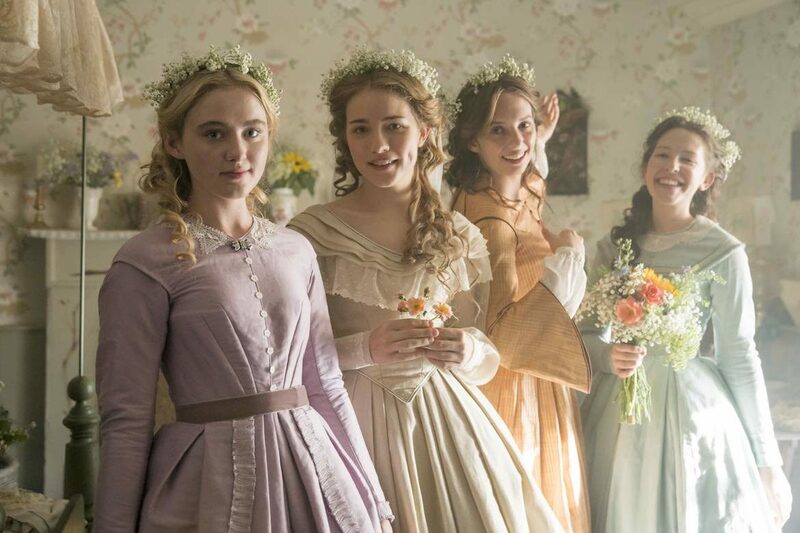 Louisa May Alcott’s classic novel is coming to “Masterpiece” this spring, thanks in part to a nudge by one of England’s most celebrated television writers and a dash of financing from U.S. partners. 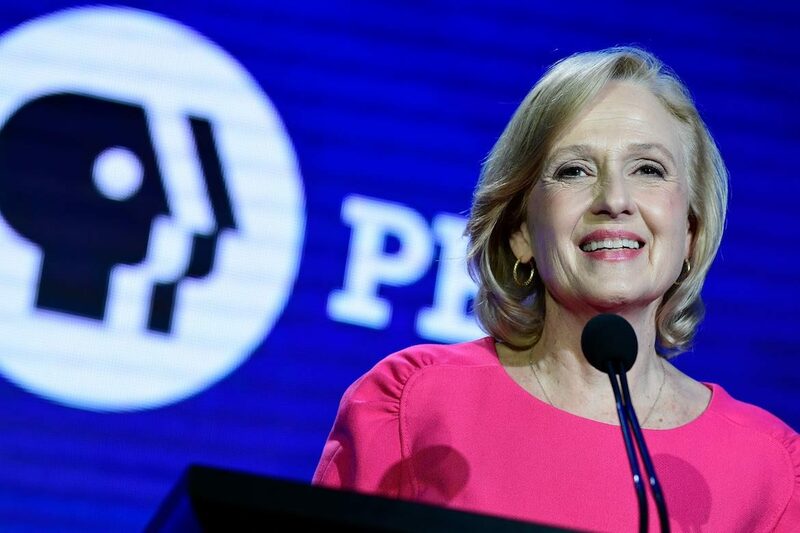 The film will air on PBS stations after a limited theatrical release. 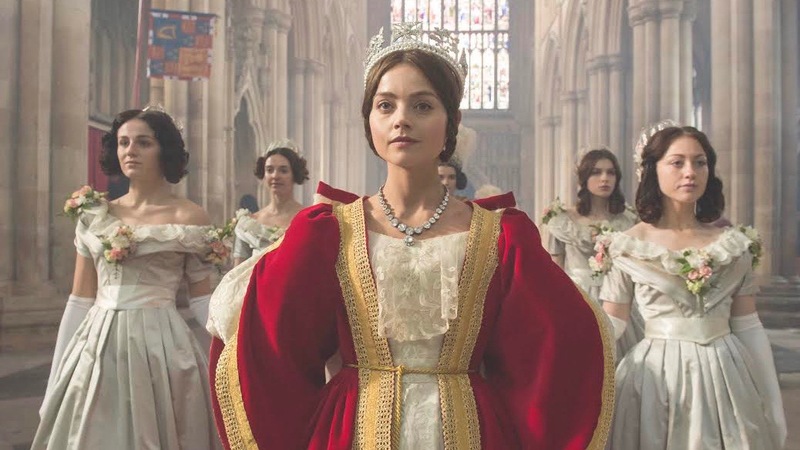 The series shares some elements in common with Downton but is based on historical events. Another “Masterpiece” break-out, “Sherlock: The Abominable Bride,” won for best television movie.